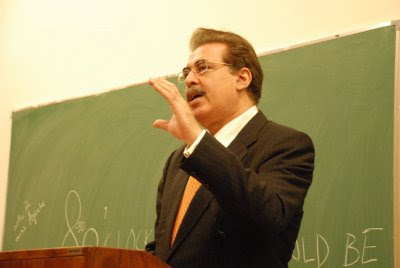 Mr. Kamal Uddin Khan, the Managng Director and CEO Pak Libya Holding Company (Pvt) Limited visited Lahore School of Economics on March 27, 2009 and gave a lecture to the students enrolled in the Corporate Finance course. The distinguished speaker shared with students his insight about banking sector covering Corporate Banking, Consumer Banking and Branch Banking. The lecture was followed by questions and answers session. 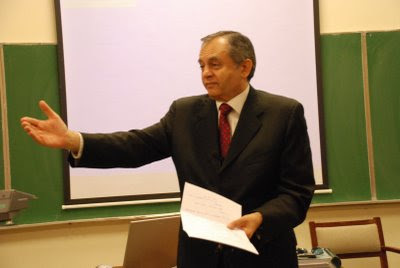 Mr. Abdul Razak Dawood, the Chairman Descon and the Rector LUMS visited Lahore School of Economics on March 19,2009 and gave a talk to MBA / MSc (Economics) students. The lecture was focussed on the Opportunities, Skills, State of Economy, Entrepreneurship, Corporate Sector, World of Academics and more. Mr. Dawood emphasized on the fact that the first step towards career was to have a vision followed by learning . He said," It’s not your aptitude rather attitude which will determine your altitude." He also talked about passions, aspirations, and strategy. 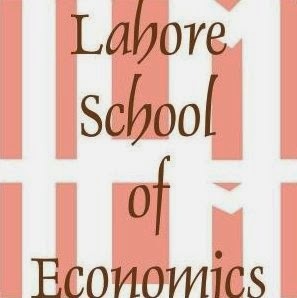 Lahore School of Economics’ Seventh Annual Convocation was held at the main campus. Mr. Salman Taseer, the Governor Punjab conferred degrees and awards to graduating students of MPhil, MS Economics, MSc Economics, Masters in Business Administration, BSc Economics, Bachelors of Business Administration and Master of Business Administration (Executive). 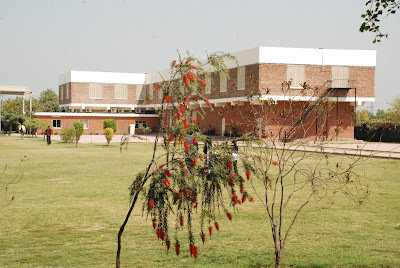 Mr. Salman Taseer empathized the role of Economics studies in the development of nations and stressed upon student that they should make good use of knowledge they have gained during their academic career and relate that knowledge to ground during practical life.